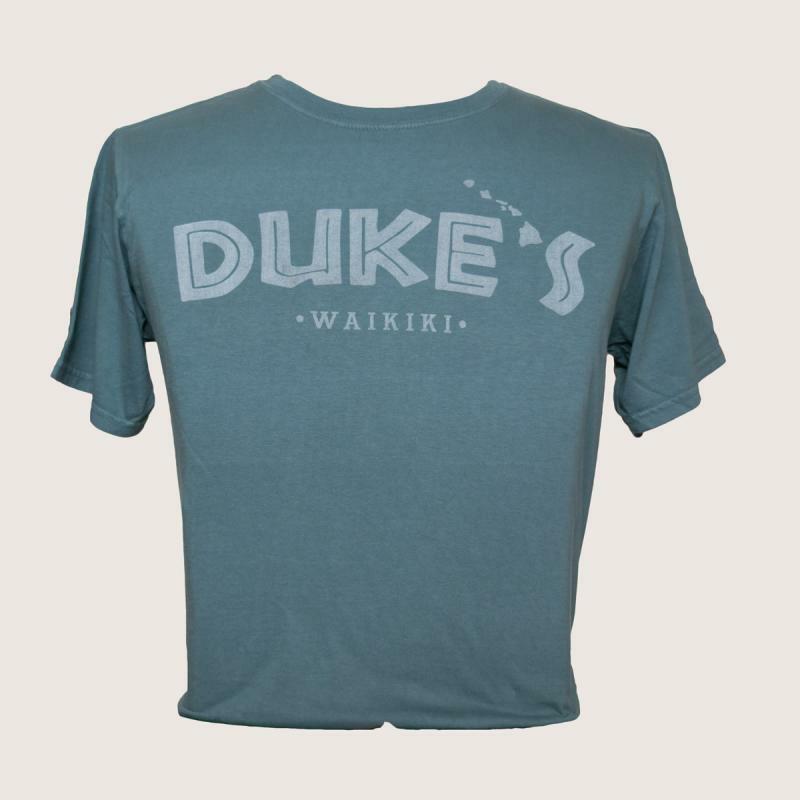 This super soft tee is made from 100% cotton. Design is on the front of the tee shirt. Available in sizes S-2XL. Price is $24.00.